The Jamestown Windmill, built in 1787, ceased operation in 1896. For several years it stood derelict, subject to weather and vandalism. In 1904, a group of Jamestowners formed the Jamestown Windmill Association and raised the money to buy and repair the mill. 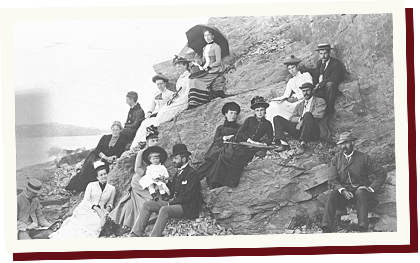 Members of the Windmill Association and others joined together in 1912 to incorporate as the Jamestown Historical Society. 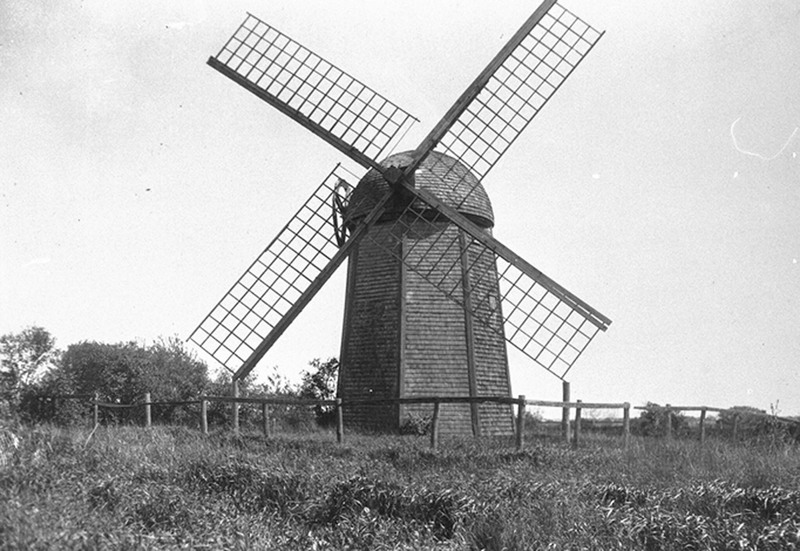 In the years that followed, the Windmill was fully restored and today it is maintained by the society and open to the public on summer weekends and on request. The society grew. Historical artifacts were collected. Occasional exhibits were mounted. But, because the society had no permanent home, records and collections were passed from place to place. A few were lost. 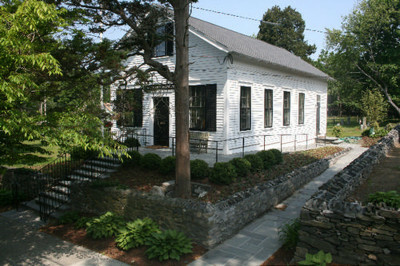 In 1971, the society leased the current Jamestown museum from the town to house and display its collections. With its mission to collect, preserve, and share the history of Jamestown on firm footing, the society began to expand its horizons. 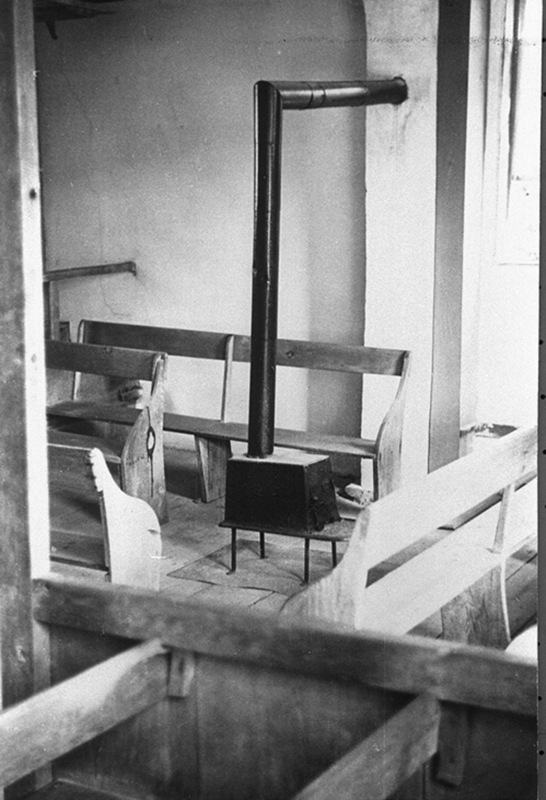 In 1997, the JHS accepted responsibility for the 1786 Quaker Meetinghouse near the windmill on North Road. 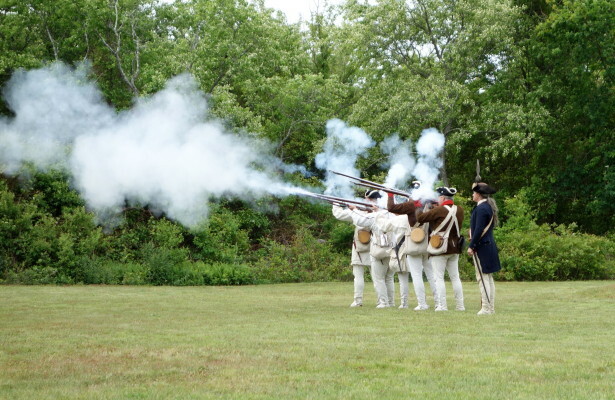 When the Friends of the Conanicut Battery was formed to restore and maintain the Conanicut Battery in 2000, the JHS provided organizational and planning support. 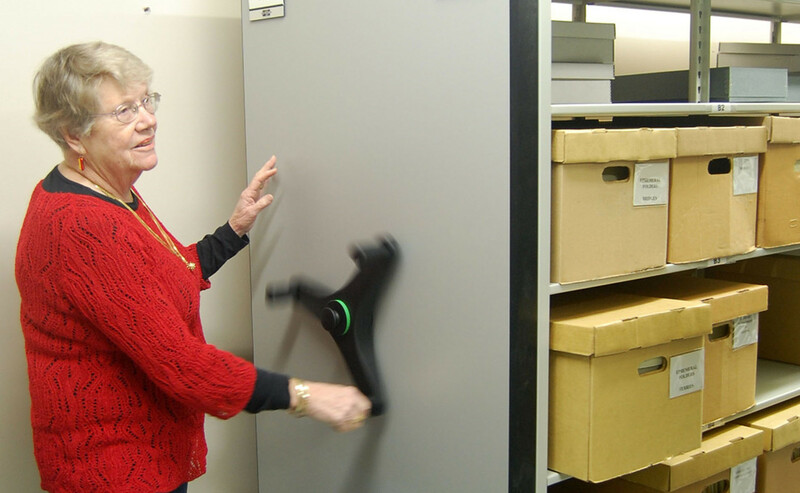 In 2004, the society initiated a project to digitize its records and to make them more accessible. In 2005, it acquired the prepurchase contract among the potential purchasers of Conanicut Island executed in 1657. The document is now on display in a specially designed case in the Jamestown Town Hall. In 2006, the JHS developed a long range plan for the future of the society. Central to the plan was expanding and modernizing its facilities to better care for the collection. A Capital Campaign in 2007 and 2008 raised $500,000. The money was used to improve the interior and exterior of the museum and to build an environmentally controlled vault in the lower level of the new Town Hall. New 99-year leases were executed for the use of the two town-owned facilities. In 2011, the catalog of the collection was added to the JHS website. A history of the JHS was published in 2013 in honor of society 100th anniversary. Richard Allphin, 2005-2006, 2008-2013; Quentin Anthony, 2000-2001; Jane Bentley, 2002-2004; Greg diGasper, 2006-2012; Rosemary Enright, 2002-2004; Tricia Evangelista, 2007-2008; Deborah Foppert, 2006-2009 ; Caroline Frank, 2008-2012; Erica Gregg, 2009-2012; Jane H Harris, 2001-2004; Mary Heath, 2006-2013; Richard Hines, 2002-2007; John Horton, 2004-2007; Joe Logan, 1998-2006; Maureen McGuirl, 2005-2006; Sue Maden, 1998-2001, 2005-2011; Shawn Mayers, 2007-2009; William Mullins, 2007-2010; John A. Murphy, 2004-2005; Mary Jane Murphy, 2005-2006; Ken Newman, 2004-2008; Linnea Petersen, 2002-2008, 2009-2010; Sally Schott, 2007-2013; Walter K Schroder, 1998-2001; Deb Swistak, 2009-2011; Dennis Webster, 2007-2011; Mary Webster, 2001-2002; Linda Warner, 2001-2005; Harry Wright,1997-2003, 2004-2005.